Start speaking a language in minutes. 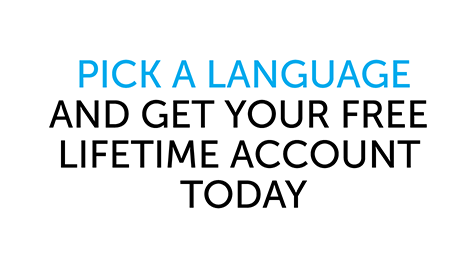 Join and get all new language lessons, all the time... for free. From Beginner to Advanced, and available in 34 languages. Busy and on the go? You can DEFINITELY learn a language. 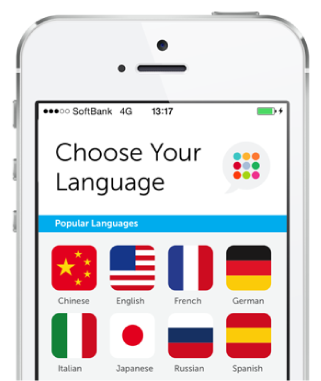 With the Innovative Language 101 App, learn anywhere, anytime. You want to speak the language, right? Why wait? Learn practical, native-level conversation in minutes! Our teachers explain it all, word-by-word, in every lesson. Language learners wanted more of our lessons. We accepted the mission. 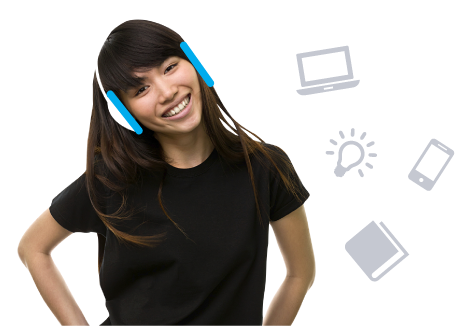 With 1+ billion lesson downloads since 2005, you’re learning with the largest library of lessons. Spend less time studying, more time speaking. better and understand language naturally. progress so you stay motivated and keep going. Your teachers are waiting for you. 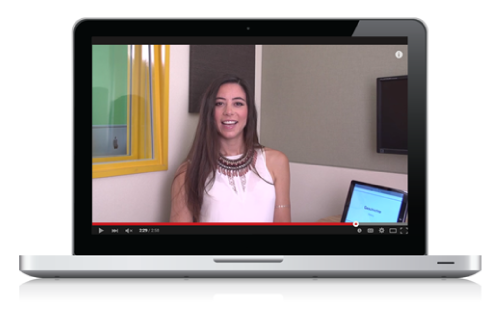 Learn directly from native speakers and start speaking in minutes. Lessons are like personal classes, except you learn at your own pace.